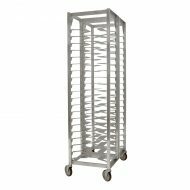 SKU: P-VYXX. 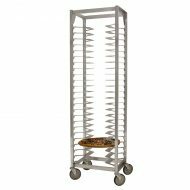 Availability: In stock Categories: Shelves, Racks, Etc., Accessories, Racks: Pan / Screen, Racks: Pizza. 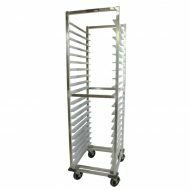 * P-VYSG-T Fits Both 20 and 24 capacity (Single) Racks. 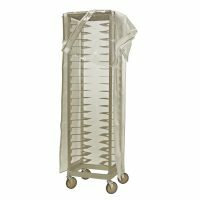 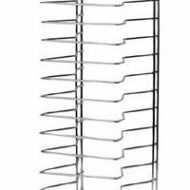 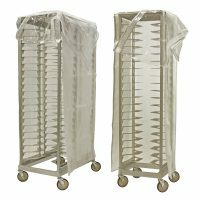 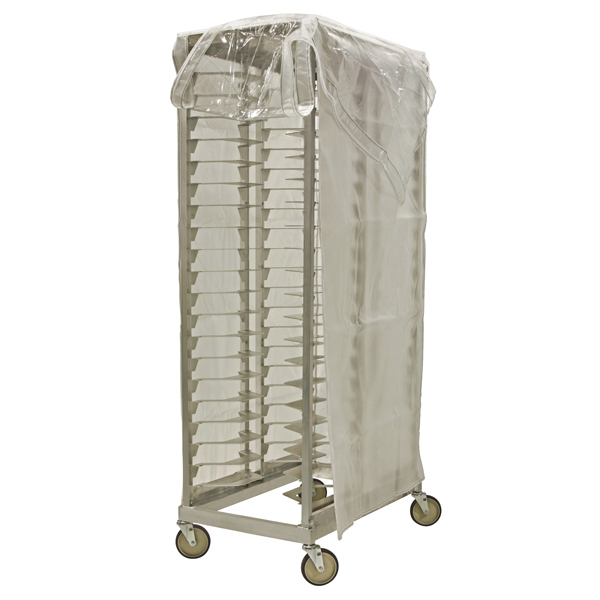 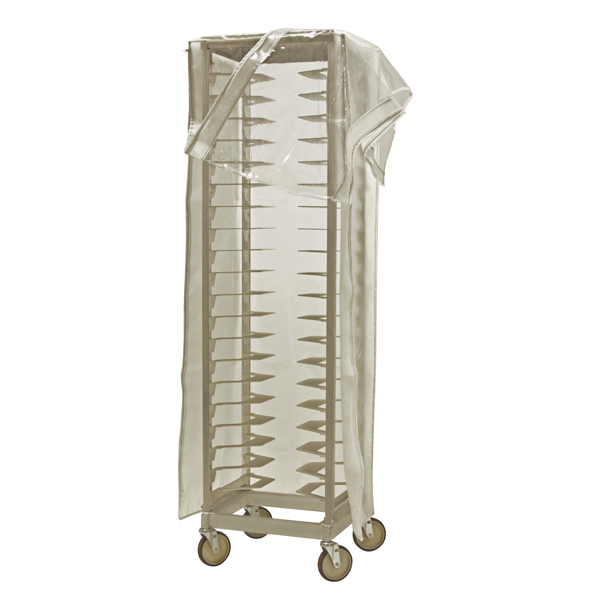 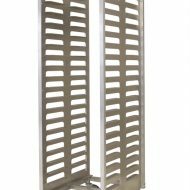 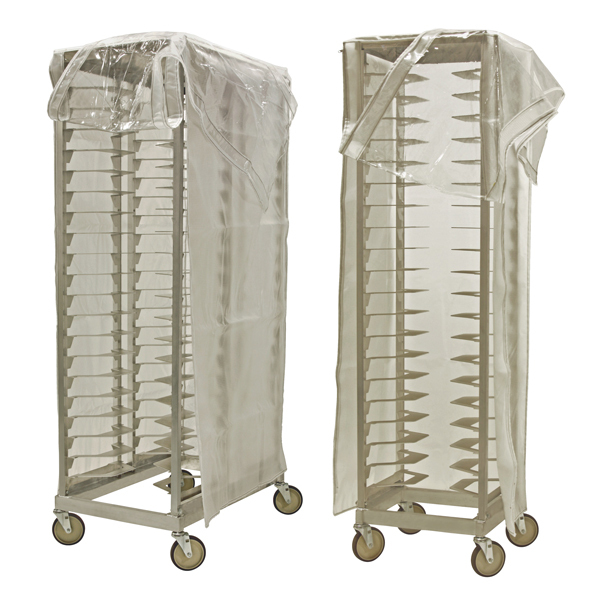 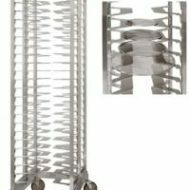 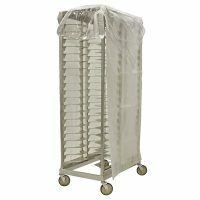 * P-VYDB-T Fits Both 40 and 48 capacity (Double) Racks.